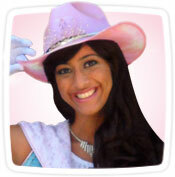 Featuring a cast of charming Princesses and heart warming characters. Sir Sedgwick Squirrel is the Royal Secretary of Princessland. 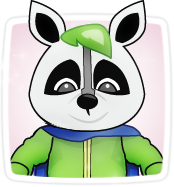 A fun-loving character who takes his royal duties very seriously, Sir Sedgwick is committed to serving the kingdom and all the creatures of the forest. He follows all of the kingdom's protocols. Sir Sedgwick Squirrel is on a quest to find the perfect princess for Princessland. Rugby the Royal Raccoon is a cool, free-spirited Raccoon. A bit mischievous but very loyal to Sir Sedgwick, he desperately wants to keep up with Sedgwick and help him on his quest. 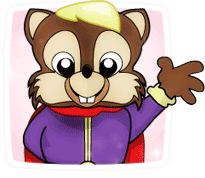 Rugby the Royal Raccoon knows every corner of Princessland and is very confident he can help find the perfect princess. Princess Charlotte is a charming, intellectual princess who wears glasses and is usually reading books. Princess Charlotte loves to read and study many subjects. Charlotte looks every bit the princess and tries very hard to master all the princess charms but she just can’t seem to curtsey, no matter how hard she tries! She then discovers that she can curtsey, just in her own special way! 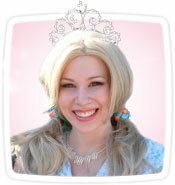 Princess Lily is an enchanting princess who is very, very shy. Lily also looks very much like a princess but she doesn’t wave in typical Princess fashion; instead, she’s created a new way to wave! She discovers that her new-found way to wave helps her with her shyness. 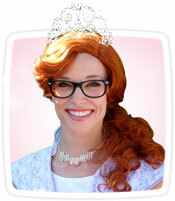 Princess Bailey is a surprisingly sporty princess! Wearing a large, regal gown, she hikes up her dress to reveal basketball high-tops and sport shorts! Bailey really would like to be a princess but she doesn’t twirl like other princesses. She then proclaims that in fact, you don’t have to twirl to be a princess!